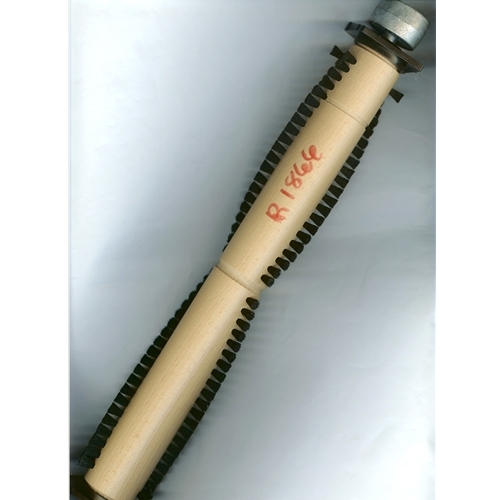 Brush Roll (Beater Bar) for D4C Power Nozzle R-2800C, 1650 and D4C SE Power Nozzle R-4375C. Rainbow Part # R-1866. Please use due diligence in ordering the parts.